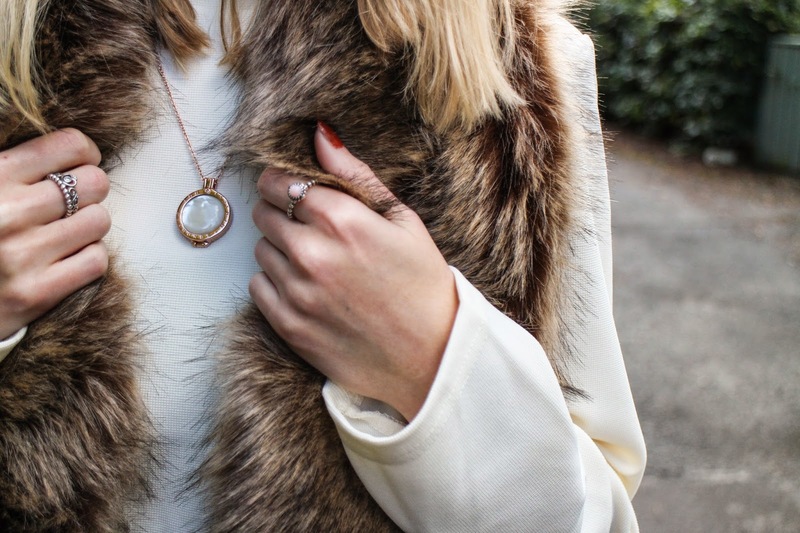 Everyone knows how important jewellery is when it comes to fashion,; whether it's a simple piece to work with a bright outfit or a whole load of it to jazz it up, jewels really can make an outfit that litte bit more individual. And on that note let me introduce to you my beautiful pieces from Hot Diamonds Emozioni range. 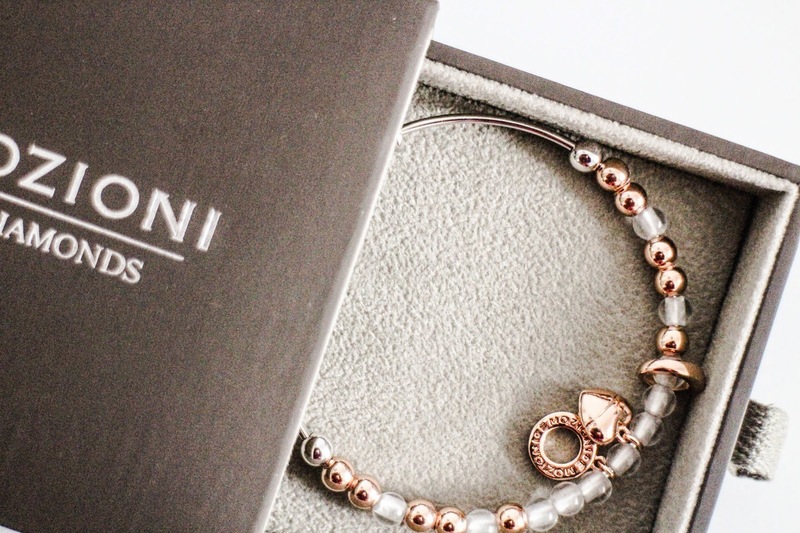 The Emozioni collection is home to a range of interchangable coin pieces which can be seen in the photos. I love the idea of the collection as if you're like me and are quite particular about the type of jewellery you like then this is definitely for you. You are essentially building your own necklace choosing everything from the length of the chain to the colour of the metal to the coin style which goes in the keeper and what's more you can completely change the style of the necklace by changing the coin as you can see by the two completely different coins I chose. The bracelet was also a wonderful edition to my collection and I just feel a million dollars when I wear the jewellery with it being so classic and glamorous without being over the top. A big thumbs up from me! What are your favourite types of jewellery? Such beautiful pieces. I love jewellery, especially rings. I love tgat necklace though! 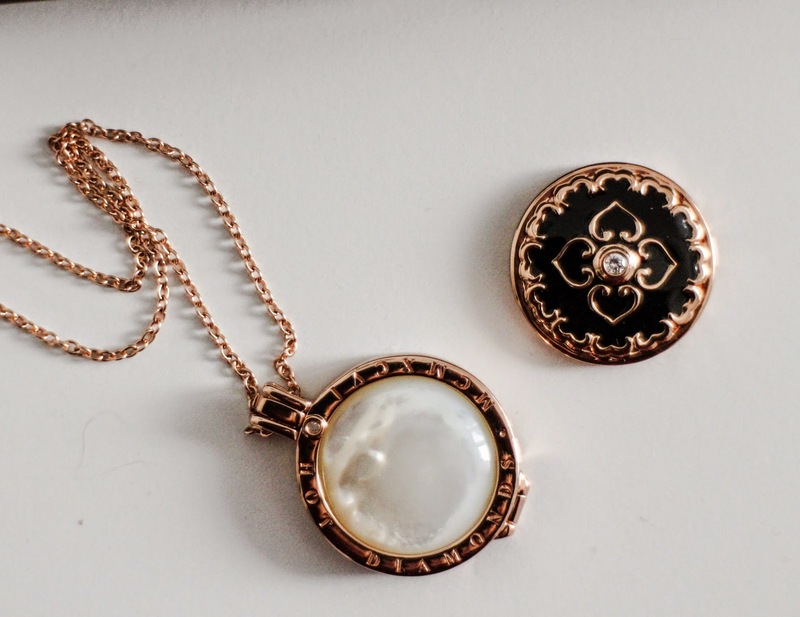 These pieces are all so stunning, especially since they are rose gold! The necklace is gorgeous, I love it! I'm not fond of jewelries but these look great! 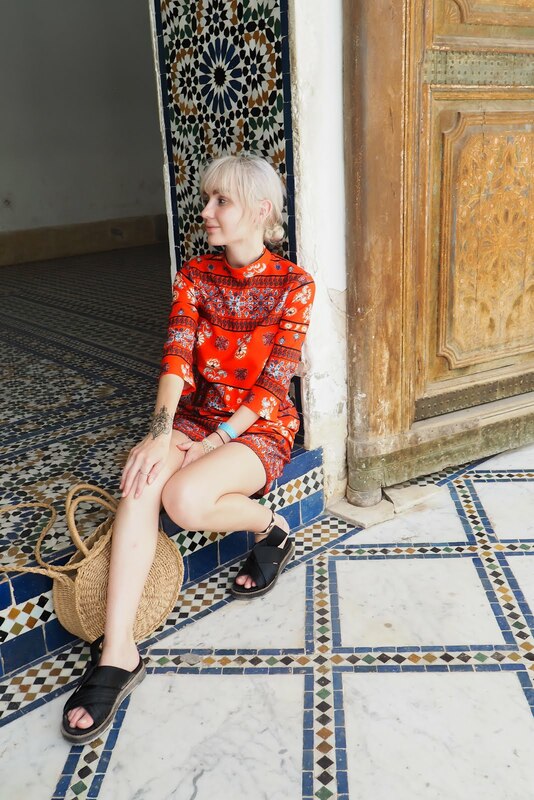 Great pieces.Love your blog and style.I'm following you on Instagram and Twitter and would love if you could do the same. I think my fave type of jewellery is earrings or bracelets. These are so pretty! Stunning jewellery :) I hope you had a fab weekend! I'm not normally a fan a pedant necklaces, but this one is so gorgeous. And you can't go wrong with a bit of rose gold! All of the jewellery is beautiful. I especially love the rings! I always wear stud earrings, they jazz up any outfit....and any bad hair day! Love that necklace, looks great with the white sweater. Love your blog! I love jewellery like this - so simple & elegant. Great details about sunday-post-girls-best-friend . You are absolutely right, jewellery is very important for fashion and matching it with clothes is kind of gives you very good look at any party or function. Thanks for sharing this Hot Diamonds Emozioni range. It is just so beautiful.